Our decision to reschedule the Titanic Survey Expedition to 2019 hasn’t slowed the OceanGate Operations team down. 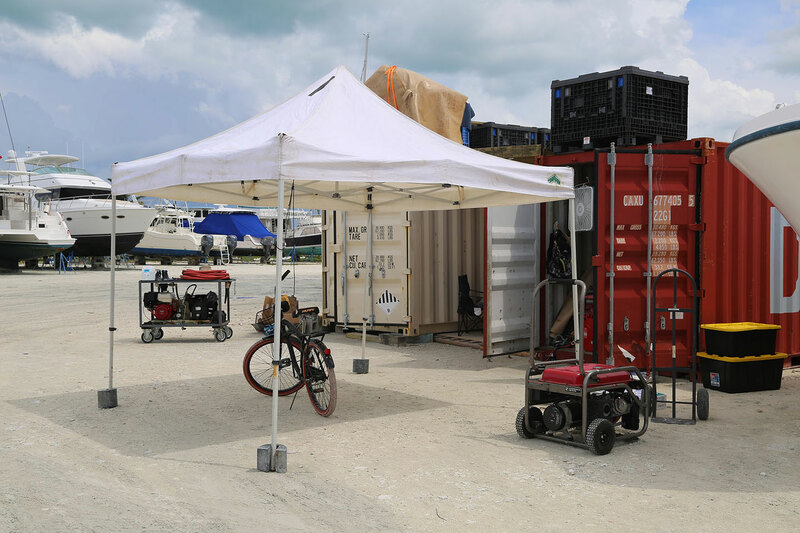 Over the last two weeks the team shifted their focus and began making arrangements for a long-term base on Great Abaco Island in the Bahamas. Amidst coordinating logistics for workspace, storage and housing, the crew has also been working hard to prepare Titan for the next phase of deep sea testing. 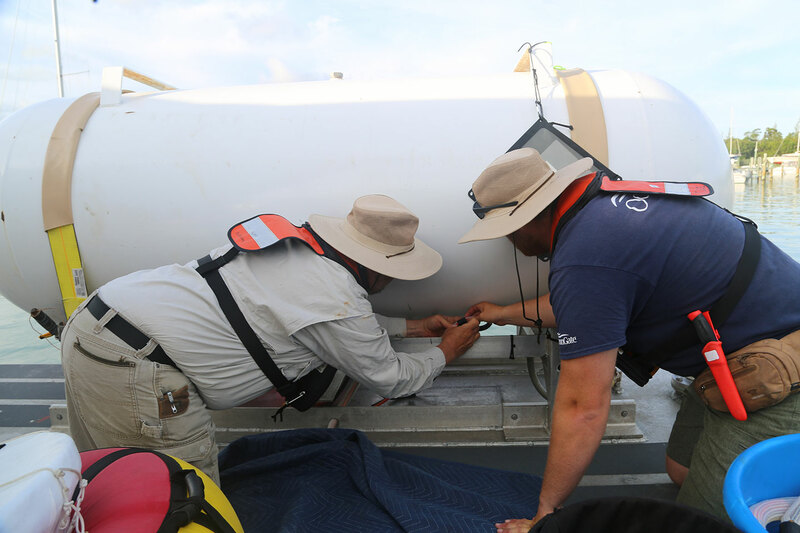 We will continue these validation tests in the coming weeks to prove the sub to depths of 4000 meters. The change to the expedition timeline has also made it possible for our crew to extend their scuba training and develop their undersea working skills. Cross-functional training is a high priority for OceanGate and the Bahamas provide a great opportunity to expand our curriculum. The varying weather conditions, access to open (and deep) ocean, as well as local resources make the Bahamas an ideal environment for conducting safety drills, acquiring new certifications, and expanding our submersible pilot training program. As hurricane season looms over the Islands, our team will conduct as many test dives as possible over the next several weeks in the Bahamas before returning to the Pacific Northwest where we plan to conduct additional dive operations with Cyclops, including an expedition in the San Juan Islands at the end of the summer. Crew prepares Titan's platform for another test dive. A look at OceanGate's workspace in the Bahamas.